History says that it was created in the 20th-century with a few unconfirmed stories regarding its conception. One of the most popular stories is that it originated after the liberation of Rome by the Americans in 1944 when bacon started to appear in the Roman markets. Because of the scarcity of food during that period, one of the main resources was the U.S. Military food rations of powdered eggs and bacon that the American soldiers mixed together with spaghetti, which was one of the most popular Italian ingredients during that time. This recipe in turn gave the idea to the Italian cooks to replicate later on. 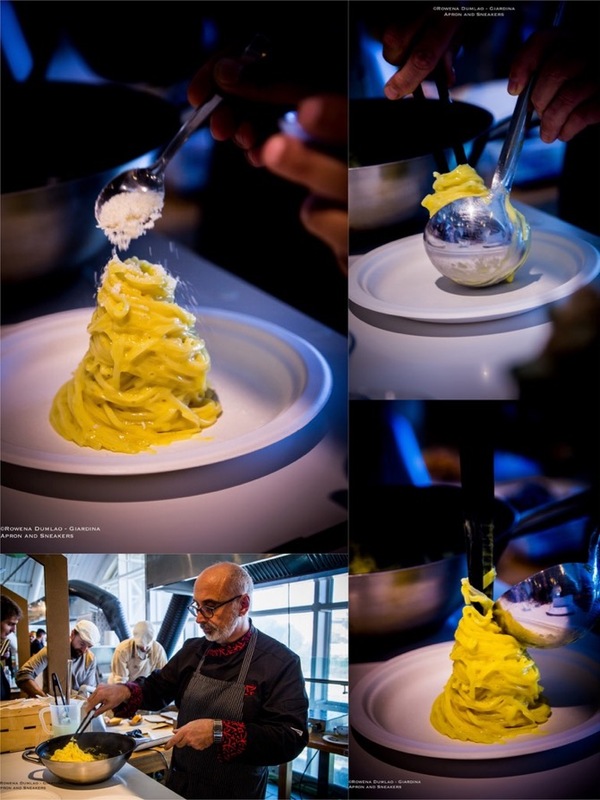 But then it could have also been an evolution of the existing pasta dish Cacio e Ova, a dish from the neighboring regions Lazio (where Rome is) and Abruzzo that the Italian charcoal burners or carbonai (carbonari in Romanesco) used to take with them when they work. Another point that indicates this story is that carbonada in Abruzzo pertains to pancetta or salted pork cooked on coals. 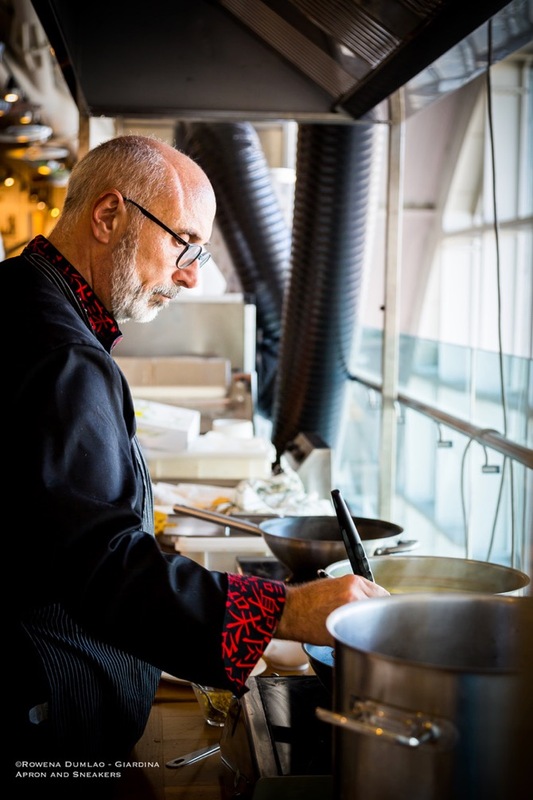 The history of how dishes came about are very interesting and for such a popular dish like carbonara, it's always satisfying to know the circumstances that support its creation. 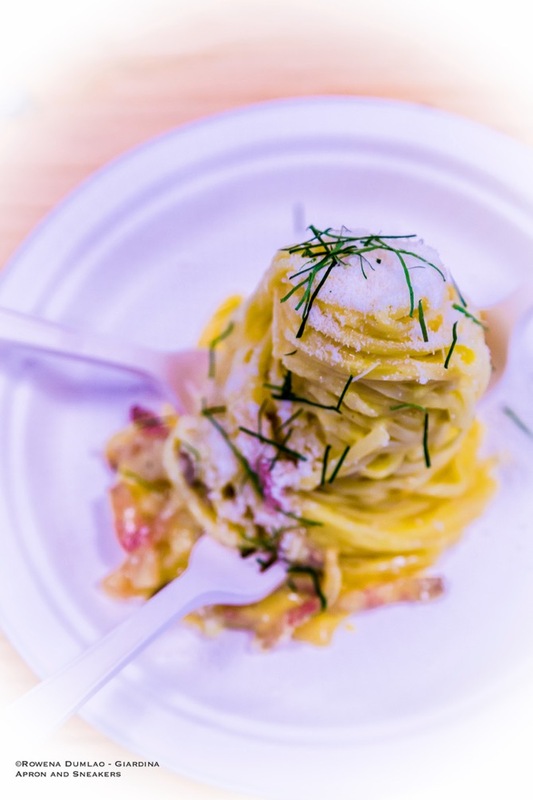 Last 19 to 21 January, Eataly celebrated one of Rome's gastronomic symbol, the carbonara. There are many forms of this pasta dish that are coming out all over the globe. 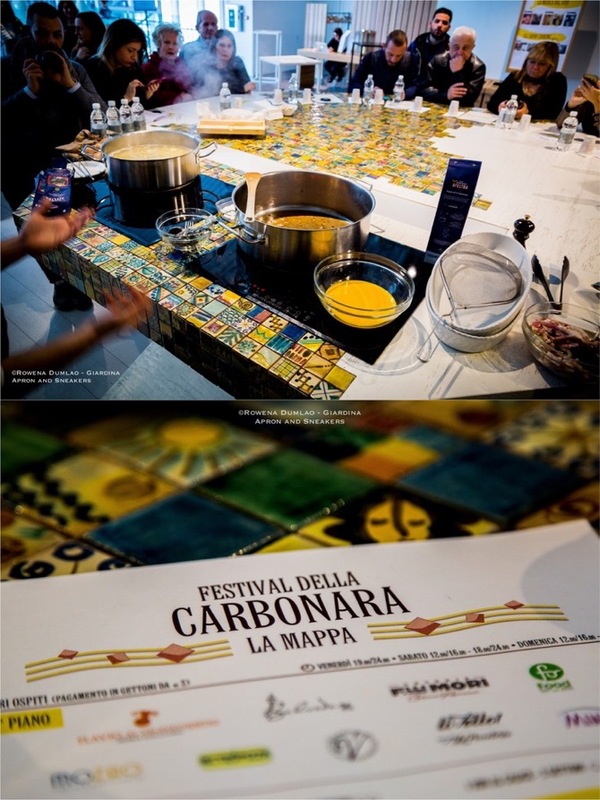 A number of chefs, known as kitchen artists, depicted the symbolic carbonara in a variety of delicious ways. 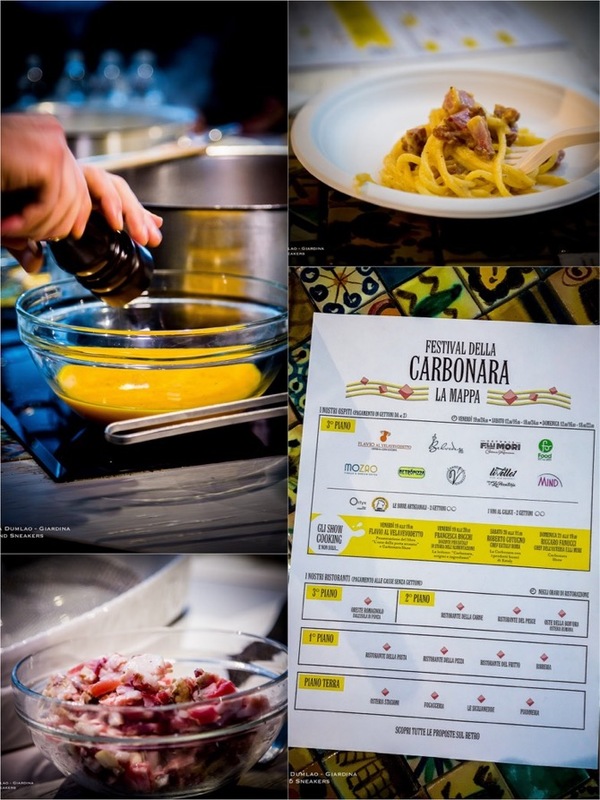 During the three-day event, there were numerous tastings, show cookings, and educational meetings that were all dedicated to Rome's very own, the carbonara. 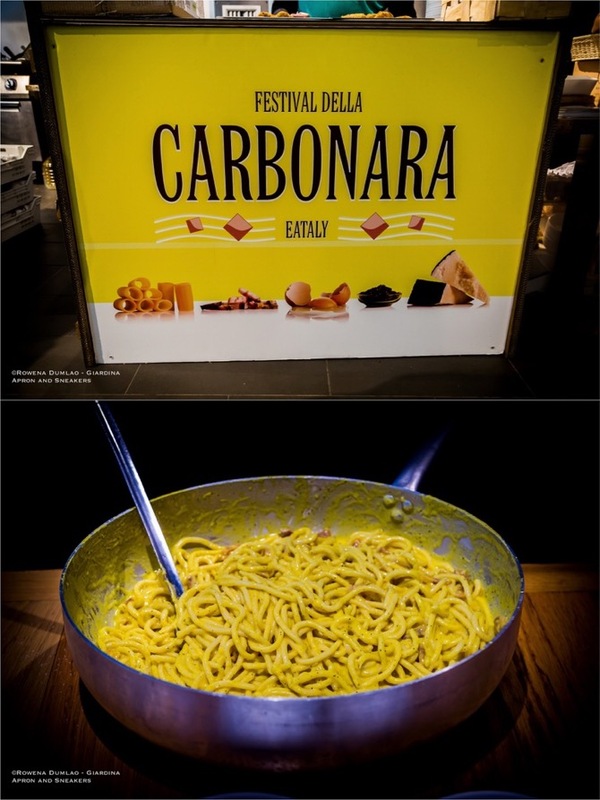 Aside from the guest restaurants and food experts on the third floor, all the restaurants inside Eataly also created a dish of their own to represent their version of the carbonara. 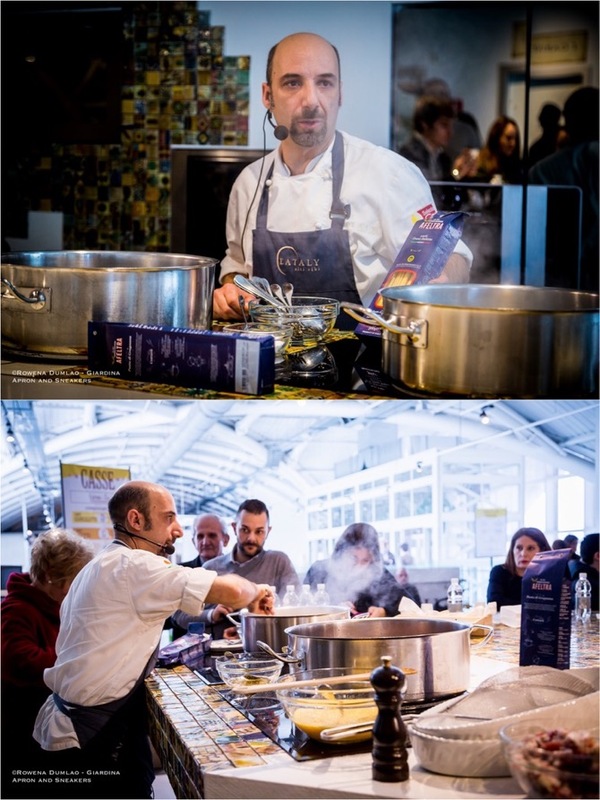 And one of the best parts of the festival was when Eataly's very own chef Roberto Cotugno demonstrated in a show cooking his version of carbonara using whole eggs instead of egg yolks to make it lighter. 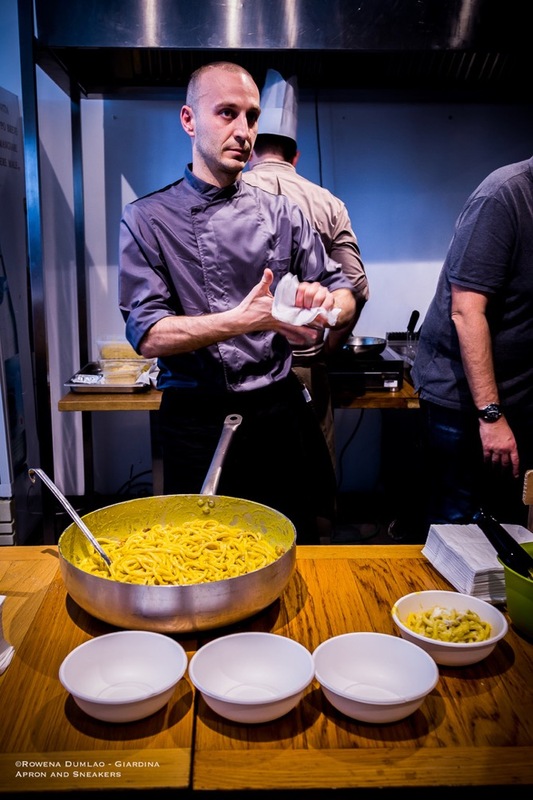 Among the guest restaurants, the classic and timeless versions of Rigatoni alla Carbonara and Spaghettoni alla Carbonara were served by Flavio al Velavevodetto and Osteria F.lli Mori Cucina Romana respectively. Slightly veering towards a new angle was the kitchen of Ristorante Belvedere dal 1933 with their Ravioli di Carbonara. 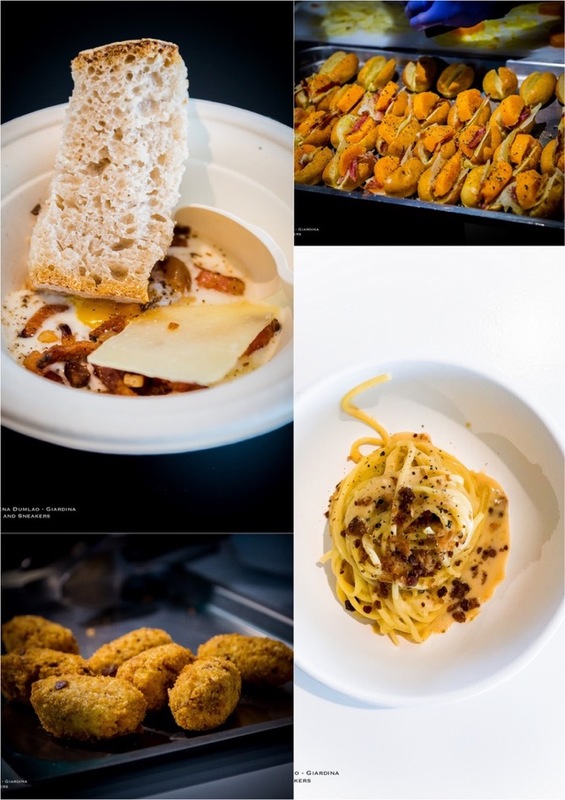 Then there is the more adventurous creation of Chef Mirko di Mattia of Ristorante Livello 1, the Carbonara con i Ricci, a seafood version of toasted sea urchins in place of the guanciale and the absence of eggs in the sauce. There is also gluten-free proposal and a totally different approach created for the occasion by Mind-Food, the CarboThai with rice noodles, eggs, guanciale, Pecorino, lemongrass, kaffir lime leaves and greater galangal. But it doesn't stop there because aside from the pasta dishes, there are other proposals like the Food on the Road's Uovo alla Carbonara con Crema di Pecorino (carbonara egg with Pecorino cream) along with toasted guanciale and bread to scrape the dish clean because scarpetta is a must for this dish! 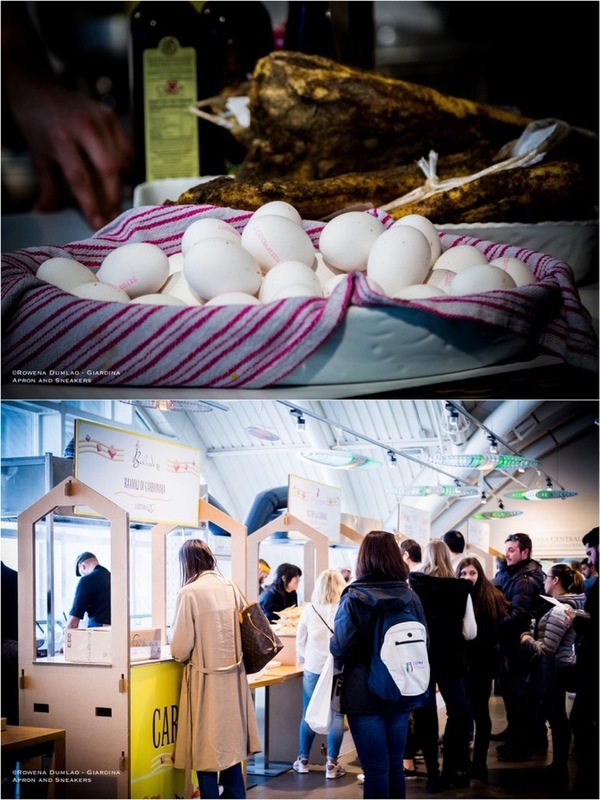 In addition to that, they also created the Maritozzetto alla Carbonara di Tuorlo d'Uovo a 70 Gradi (small maritozzo carbonara with egg cooked at 70°C). MetroPizza prepared the a couple of kinds of supplì, another Roman food, the Supplì alla Carbonara and the Supplì Cacio e Pepe. 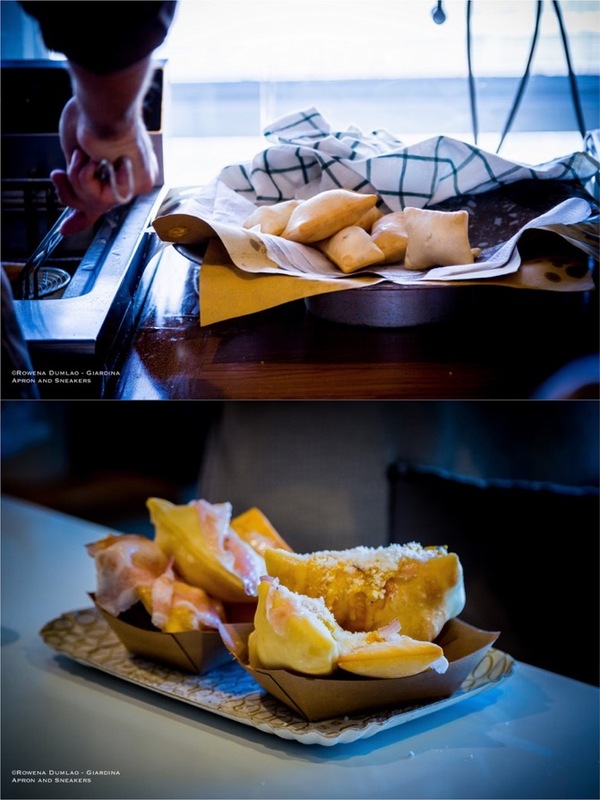 From Mozao, there are also two kinds of gnocco fritto, the Gnocco alla Carbonara and the Gnocco alla Gricia. 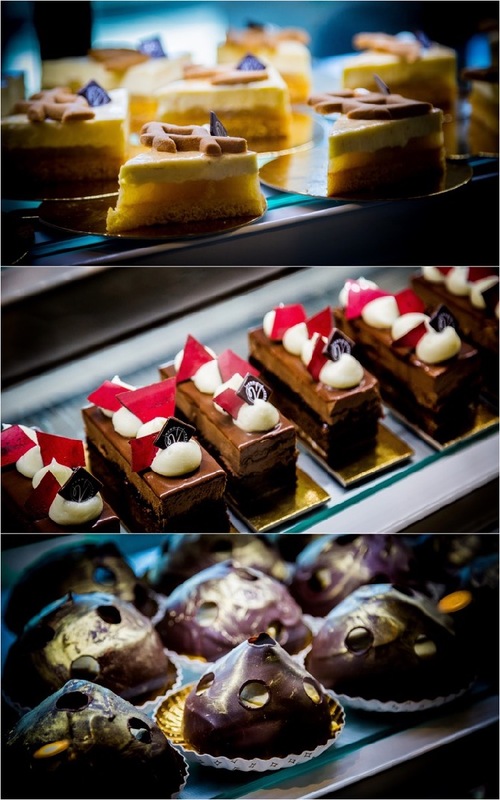 Lastly, Pasticceria Nero Vaniglia made three delectable desserts of single portions of Tiramisù; Ricotta, Visciole e Cioccolato (ricotta, sour cherries and chocolate); and Mela e Bavarese alla Canella (apple and cinnamon bavarese).